Our favorite celebrities stepped out on the red carpet this week for movie premieres, awards ceremonies and more. Tell us who you think dressed the best: Victoria Beckham, Kerry Washington, Angelina Jolie and more! 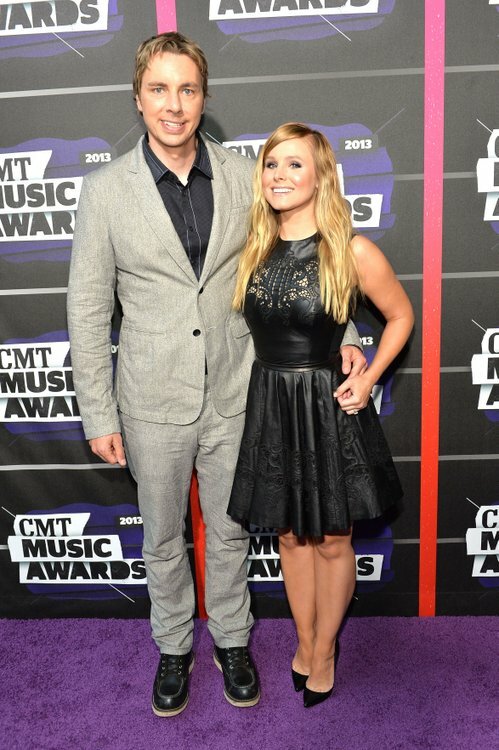 From the CMT Awards to the World War Z premiere, these celebs put their best fashion foot forward. Take a look! Victoria Beckham’s oldest son Brooklyn escorted her to the Glamour Women of the Year ceremony. Django Unchained actress Kerry Washington attends the 3rd annual Celebrate Sundance Institute Los Angeles benefit. Gwen Stefani and Gavin Rossdale attend the premiere of “The Bling Ring”.